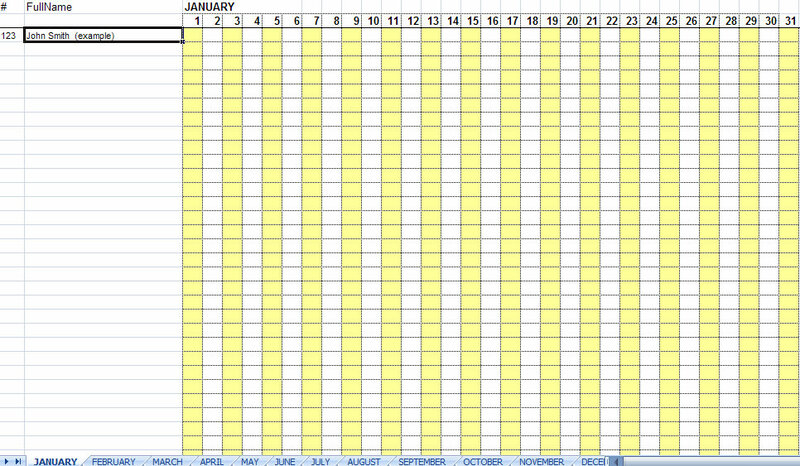 Use this spreadsheet to Track Employee Attendance in Excel. 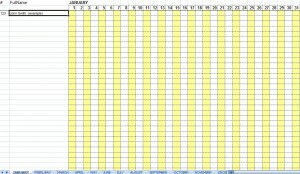 This workbook contains 12 worksheets for each month in the year. Download this Track Employee Attendance Excel workbook today!